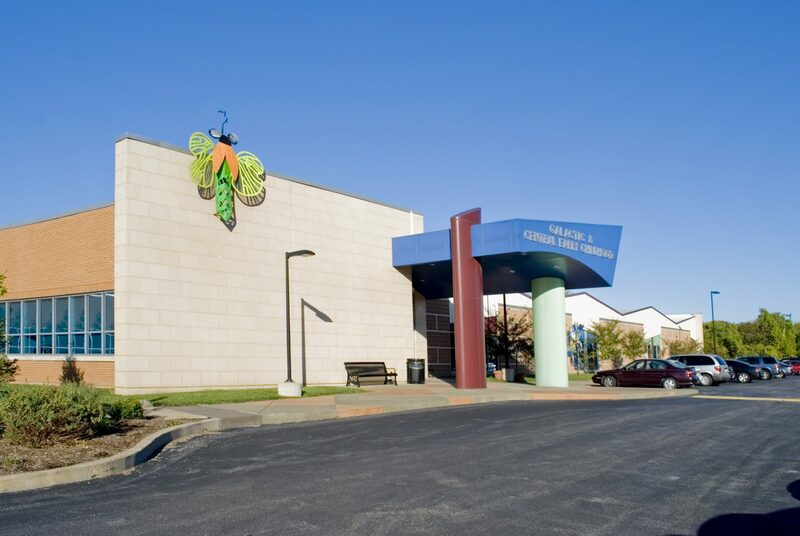 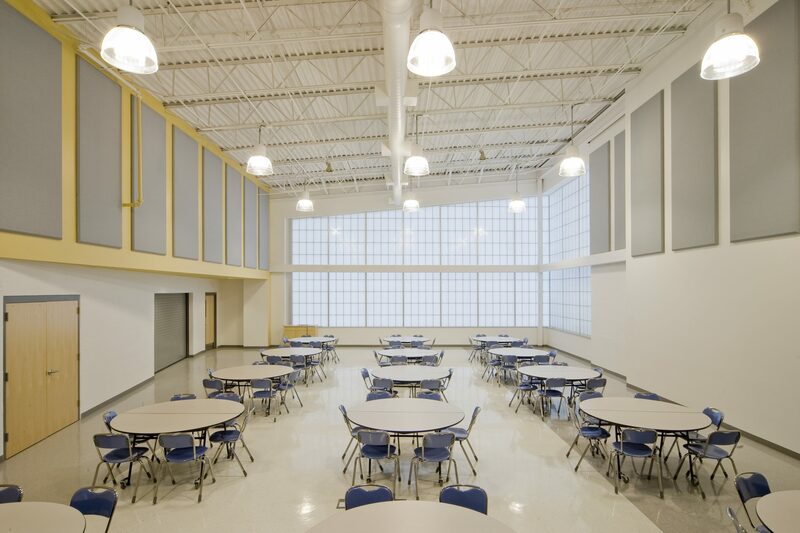 The Hazelwood Learning Center provides a multitude of services and learning opportunities for a variety of users and age groups served by the school district. 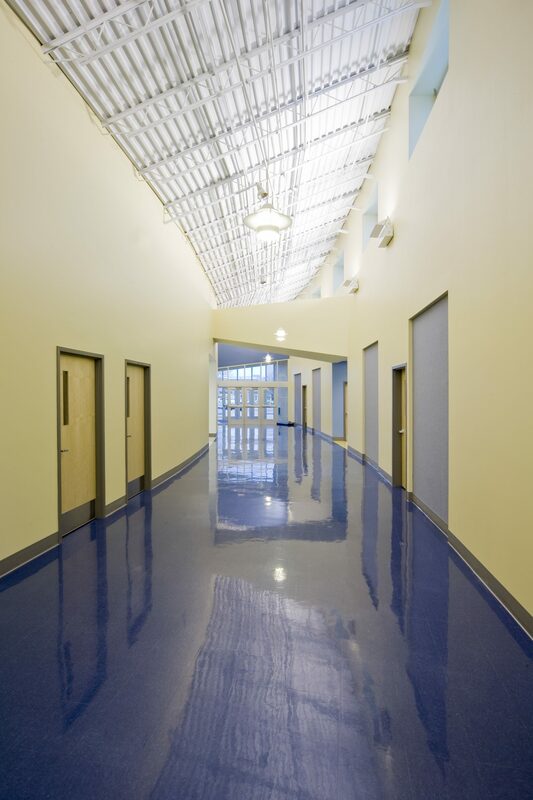 The facility combines an early childhood center, a gifted program for elementary students, training facilities for district staff, a board room, multi-purpose room for community use, and the district administrative services under one roof. 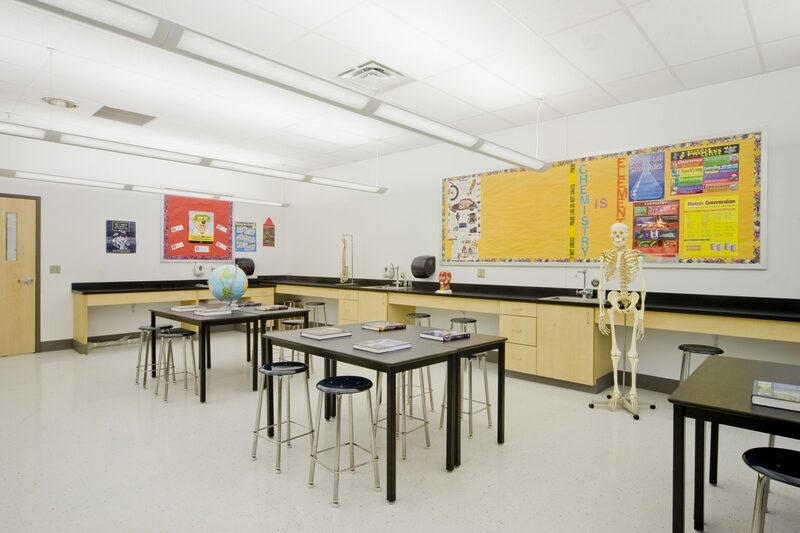 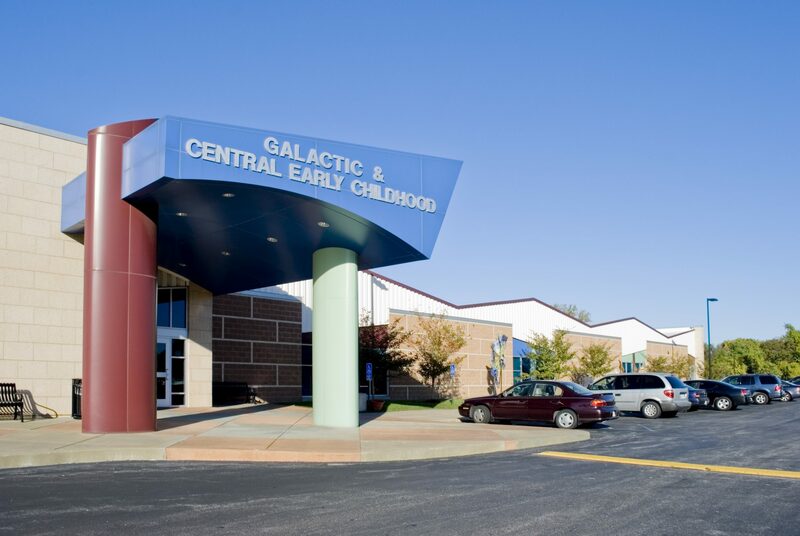 The development of the early childhood center and Galactic wing (gifted program) eliminates the need to use the classrooms in the adjacent Central High School and provides an appropriate learning environment for these ages, complete with all the necessary indoor and outdoor support facilities previously lacking. 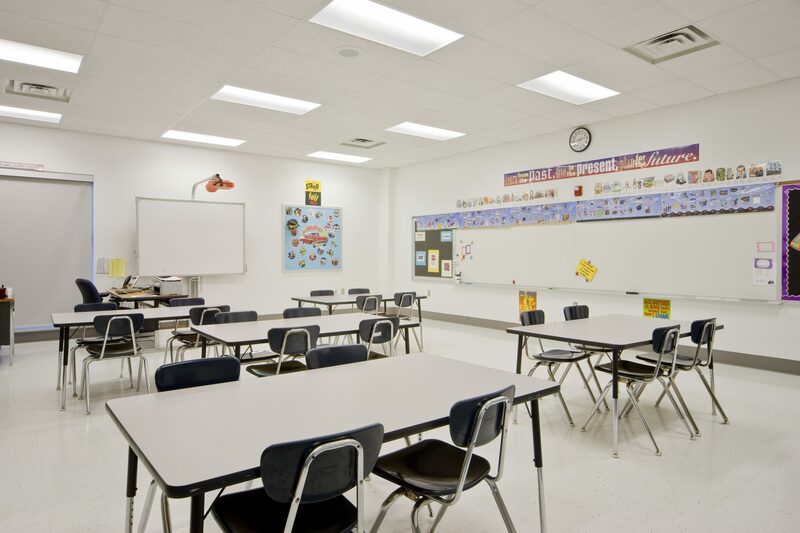 The improvements to the administrative services area greatly enhance the district’s ability to administer all facets of its educational and business needs for its constituents.